We want your views! We are now consulting on how we want admissions to work from September 2018. 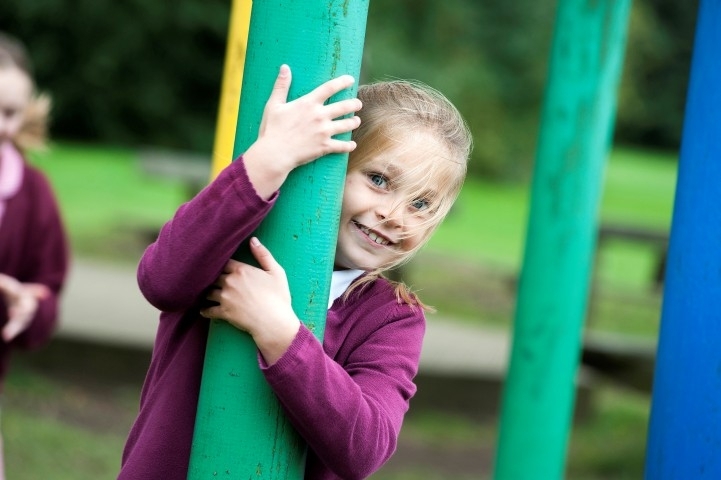 At Carrfield Primary Academy, children are at the centre of everything we do. 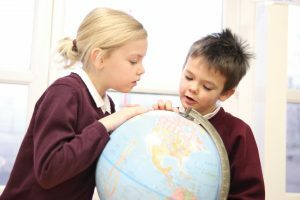 We teach academic skills as well as developing the whole child, in order to prepare pupils for their next stage of education and to enable them to lead active and happy lives. Our values of Resilience, Empathy, Aspiration, Contribution and Happiness run through all parts of school life and create a calm, happy and hardworking atmosphere with a strong commitment to all pupils achieving their full potential, regardless of their starting points. 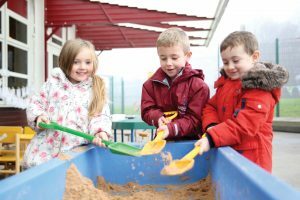 Pupils start their learning journey with us in Foundation Stage where our provision, both indoors and outdoors, allows them to develop their investigative skills, test their ideas and to learn the basics of number and language. Our curriculum then develops these skills further, as pupils grow through school. The knowledge and skills we teach through an enjoyable and engaging curriculum, ensure pupils leave Carrfield fully prepared for later life, with memories they will never forget! 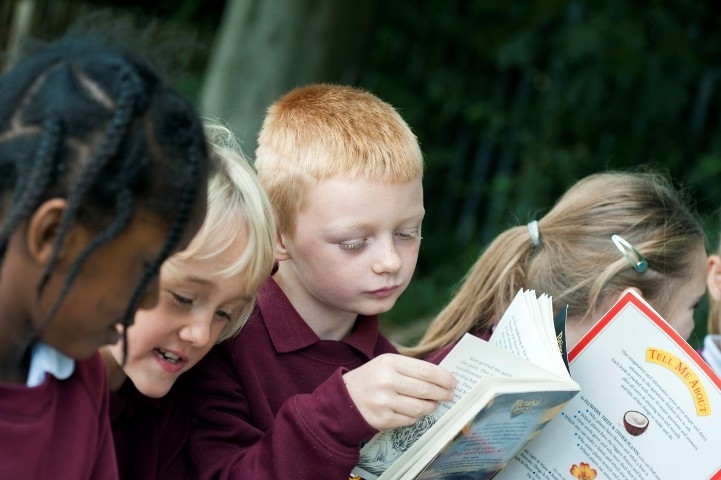 The percentage of KS2 children achieving the expected standard in Reading, Writing and Maths increased for the second successive year. The percentage of KS2 children achieving the expected standard in Writing improved and was above the national average; Maths improved again and was in-line with the national average. Our Early Years Good Level of Development percentage remains consistently above the national average. All KS1 outcomes in Reading, Writing and Maths were above or in line with the national average. Our Year 1 Phonics results improved significantly with 91% of children achieving the expected standards. Disadvantaged children continue to do significantly better at Carrfield than their peers nationally whilst the progress and attainment of children with SEND is slightly better than the national average. We would like to thank all our fantastic children and staff for their hard work in securing these results, as well as our parents and carers for their support. However, it is not just results that were amazing in 2017-18. 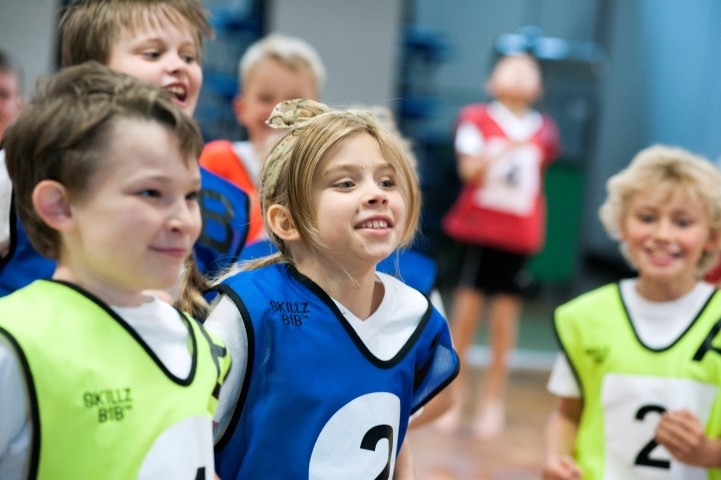 As well as maintaining our “Good” OFSTED grading, we were very excited to launch the Astrea Promise which will ensure all our children have opportunities to take part in inspirational events and trips. Building on our REACH dispositions (Resilience, Empathy, Aspiration, Contribution and Happiness), our children took part in events as varied as attending the opera/ballet, visiting a theatre, having a water fight, visiting the seaside and climbing a mountain. We already have a number of exciting events/trips planned for 2018-19 as we continue our commitment to inspiring beyond measure. Should you have any queries or general enquiries, please contact Mr. Andrew Crossley (Executive Principal), Mr. Andy Morton (Head of School) or Miss Laura Booth (Office Manager) in the first instance on 01709 893121. 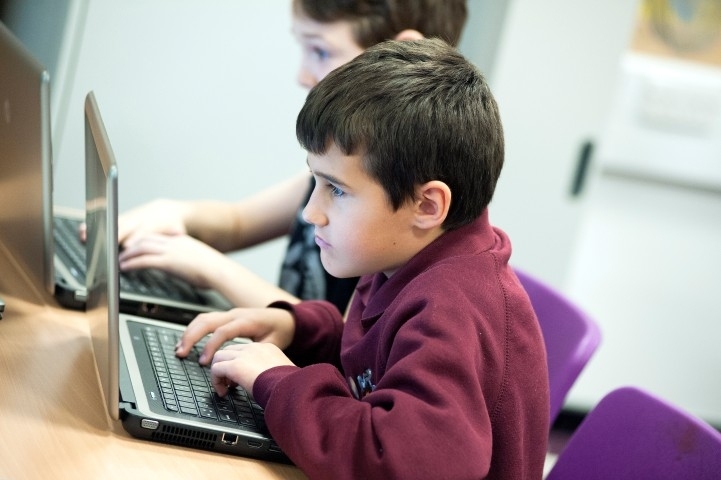 If, as a parent of a pupil attending Carrfield Primary Academy, you require a paper copy of any information on this website, we shall provide this to you free of charge. Carrfield Academy nor Astrea Academy Trust are not responsible for the content on external pages, even if linked from this site. If you have any concerns please contact us.